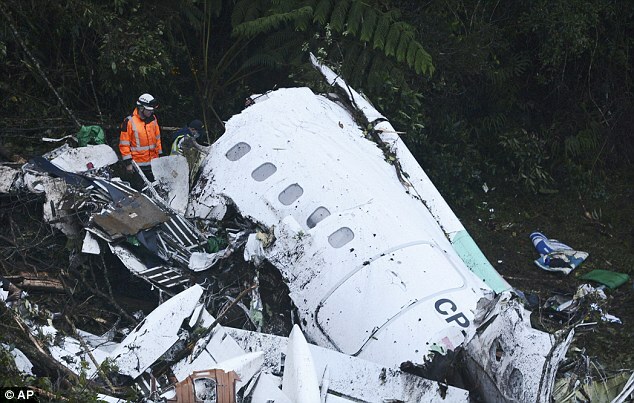 A plane carrying Brazilian football team Chapecoense crashed in Colombia, killing 71 people including players, journalists and crew members. It is understood that just five passengers – including two players – have survived, with defender Alan Ruschel and goalkeeper Jackson Follmann reported to be among those pulled alive from the wreckage. The tragedy has brought back heartbreaking memories of previous air crashes and here, Sportsmail retells the stories of disasters which have sent the football fraternity into mourning. 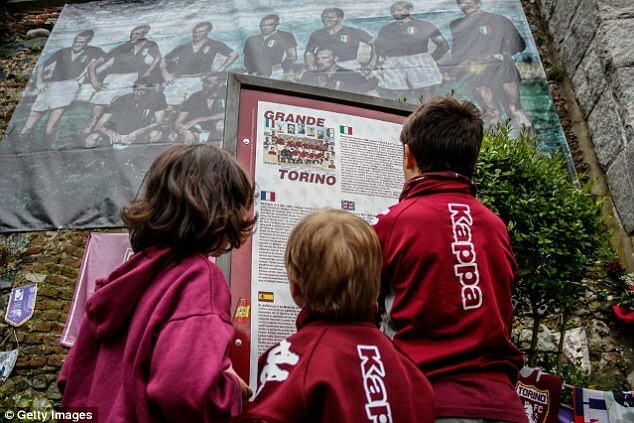 The plane carrying Torino – who were the giants of Italian football at the time – back from a match against Benfica in Lisbon crashed into the Superga hill during its approach to Turin airport. All 31 on board were killed including the 18-strong squad, devastating the finest team in the club’s history. The current remains of the aircraft include a propeller, a tire, scattered pieces of the fuselage, and the personal bags of victims Valentino Mazzola, Virgilio Maroso, and Egri Erbstein, which are preserved in a museum in Grugliasco near Turin. 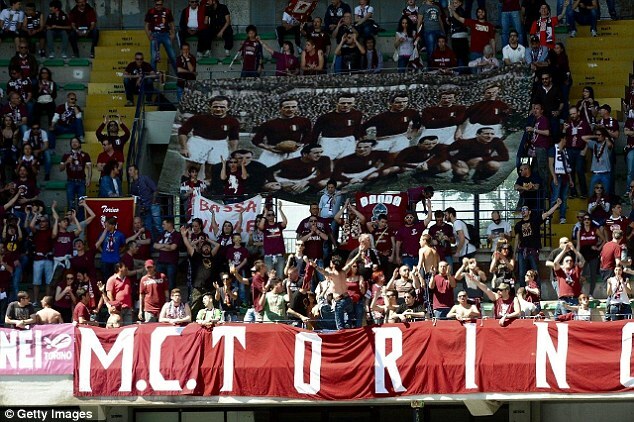 Shortly afterwards, Torino went on to win a fifth Serie A title in a row, although they have only won it once since then, in 1975-76. The Torino team, still plying their trade in Seri A but not the dominant Italian outfit they once were, still go up to the site of the crash every year. 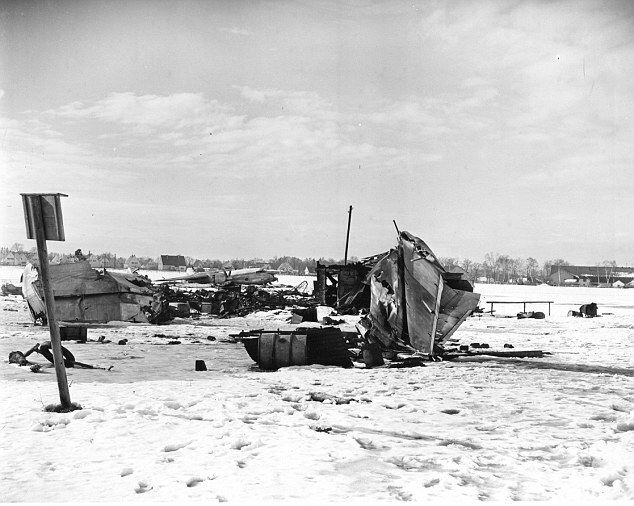 A tragedy which rocked English football, eight Manchester United players were among 23 people killed when their British European Airways flight 609 crashed on its third attempt to take off from a slush-covered runway at Munich-Riem Airport, West Germany. The flight was taking the Manchester United team, nicknamed the ‘Busby Babes’, back home from a European Cup match in Belgrade, Yugoslavia (now Serbia). A host of United greats, including Duncan Edwards, Tommy Taylor and Roger Byrne, died following the disaster. 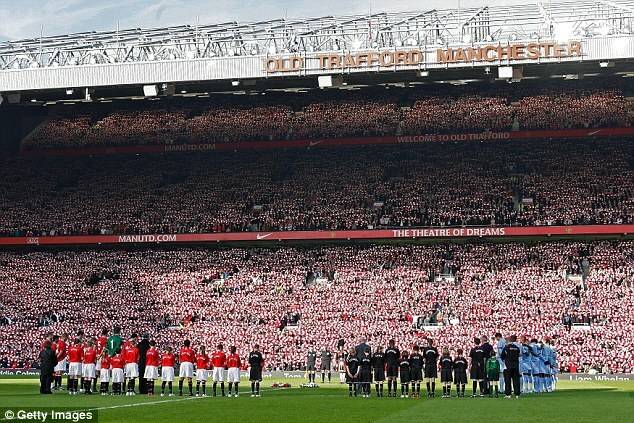 The 21 survivors included Sir Bobby Charlton, who was 20 at the time and went on to become one of England’s finest players – winning the 1966 World Cup – and manager Matt Busby. Eight Danish footballers, on their way to a trial for the Denmark team competing at the Rome Olympic Games tournament, were killed when their plane crashed into the Oresund strait after takeoff from Copenhagen. Denmark went on to win the silver medal. Players from Bolivian team The Strongest were among 78 people killed when the flight carrying them from the lowland city of Santa Cruz crashed at Viloco, near La Paz. 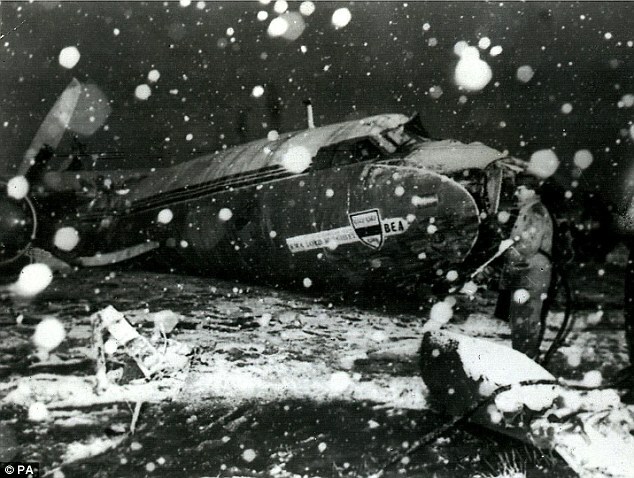 Seventeen players and coaching officials from Pakhtakor Tashkent were among 178 killed when the flight taking them to a Soviet league match at Dinamo Minsk was involved in a mid-air collision over what is now Ukraine. Pakhtakor were the only team from present day Uzbekistan to play in the top flight of the Soviet league. 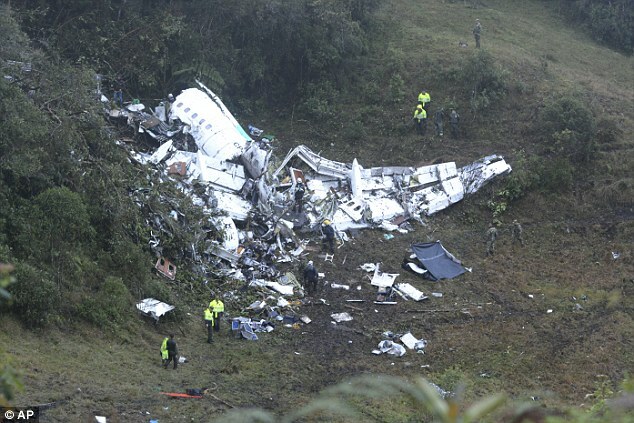 Sixteen players from Peru giants Alianza Lima, plus club officials and coaching staff, were among 43 killed when a flight bringing them back from a Peruvian league match in Pucallpa crashed on approach to Lima airport. 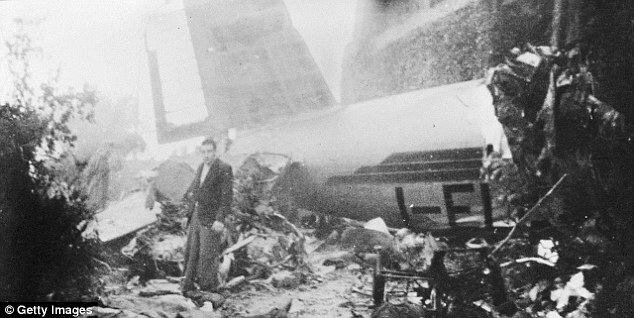 All members of the playing and coaching staff on board were killed along with the majority of the crew members, of whom only the pilot survived the accident. 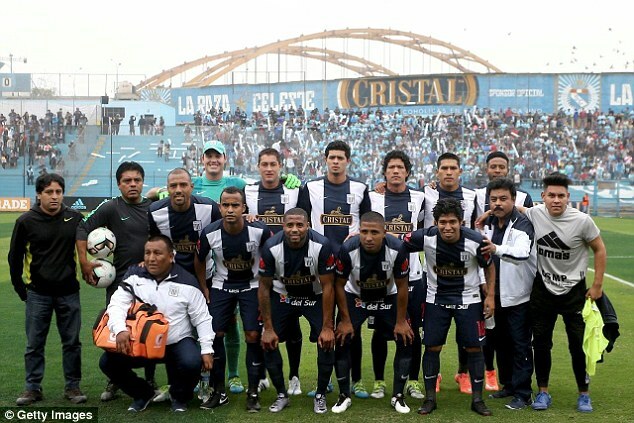 Alianza Lima – one of the oldest, most successful, and well-supported clubs in Peru – were top of the Peruvian league table at the time of the tragedy. In order to finish their season, they used players from the youth team and players on loan from Chilean outfit Colo-Colo, who had volunteered to help out the South American outfit. Alianza were pipped to the league crown by bitter rivals Universitario. 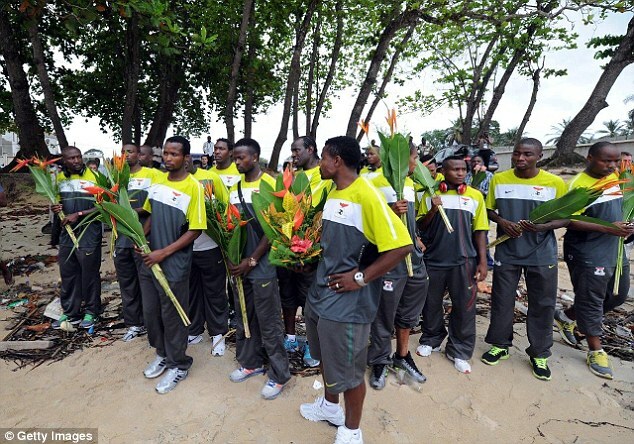 Fourteen Dutch footballers of Surinamese heritage were among 176 people killed when Surinam Airways flight 764 crashed on its approach to Paramaribo after a flight from Amsterdam. 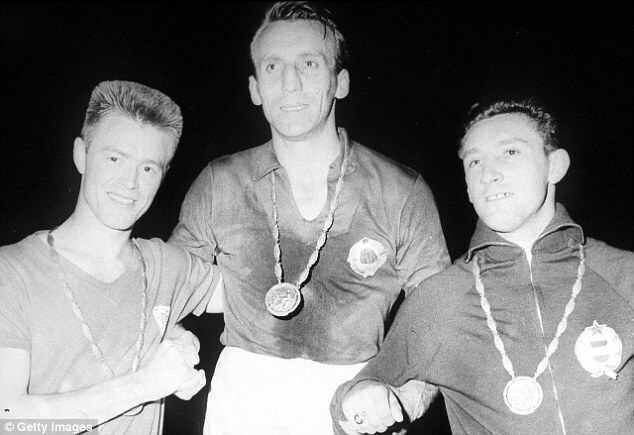 The footballers played for different professional teams in Holland and had formed a team called ‘The Colourful 11’ to play exhibition matches against local sides in the South American country. All 30 people on board a chartered Zambian Air Force flight, including 18 players from the country’s national team, were killed when it crashed into the sea off the coast of Gabon shortly after taking off following a refuelling stop. The team was on their way to Senegal for a World Cup qualifier. Kalusha Bwalya, the team captain and now president of the Zambia football federation, was not on board as he was travelling to the game separately. 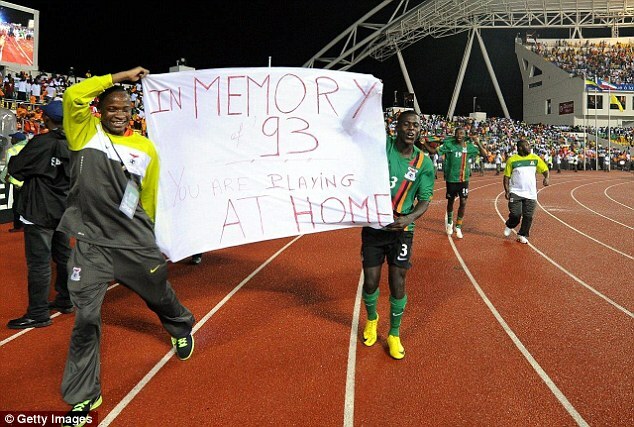 In 2012, Zambia won the African Nations Cup for the only time, beating Ivory Coast on penalties in a final played at in Libreville just a few kilometres from the crash site. 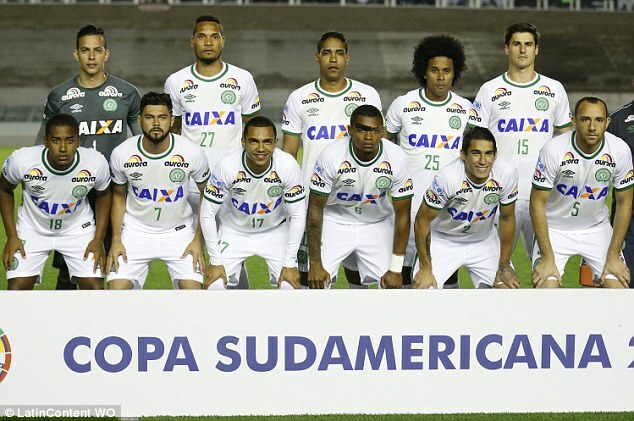 71 people, including players and staff of the Brazilian first division football team Chapecoense, died when a plane crashed in remote Colombian mountains on Monday night. 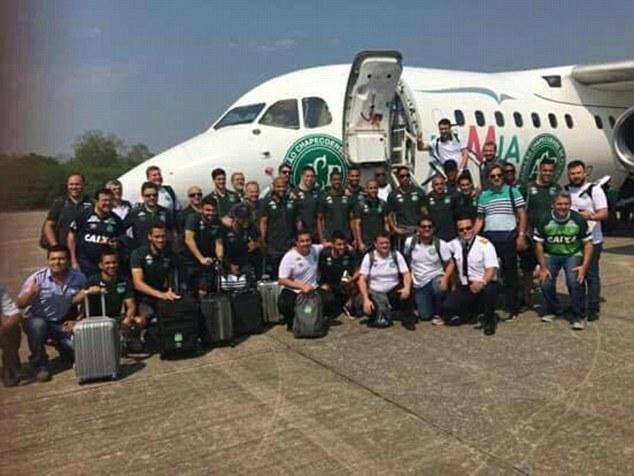 The team were on their way from Bolivia to Medellin International Airport ahead of the first leg of the Copa Sudamericana final with Colombian side Atletico Nacional. Defender Alan Ruschel and goalkeeper Jackson Follmann reported to be among those pulled alive from the wreckage. Another goalkeeper, Danilo, survived the crash but later died in hospital, according to local news reports. The Brazilian football federation announced a seven-day period of mourning – during which all fixtures will be postponed.